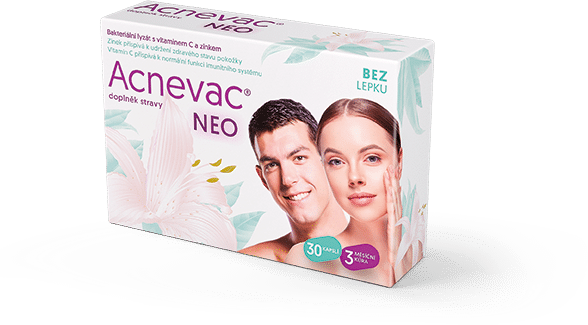 NOVINKY - S&D Pharma CZ, spol. s r.o. Unikátní směs patentovaných bakteriálních lyzátů, nově s obsahem vitaminu C a zinku. Velikost balení a dávkování zůstávají stejné. This is a copy text of another news section. This is a copy text of another news section. This is a copy text of another news section. This is a copy text of another news section.This is a copy text of another news section.